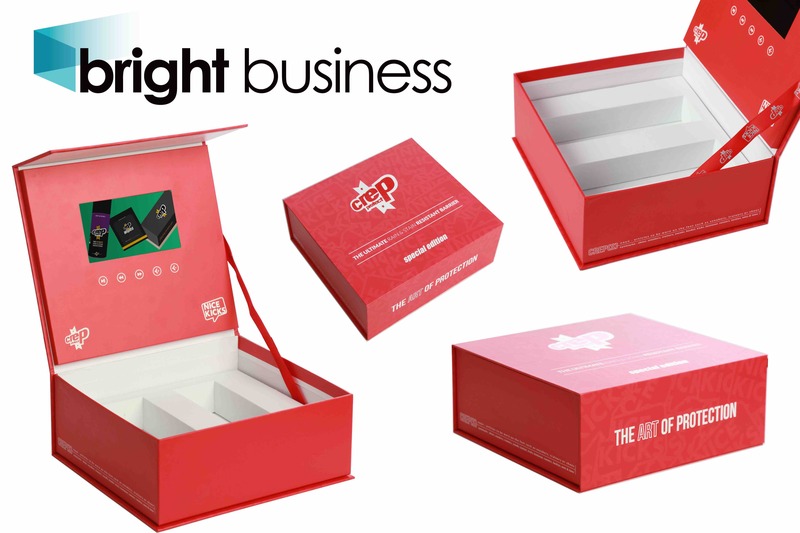 Bright Business is there to develop attractive company presentation tools. Making it BRIGHT in all possible ways is our mission. A fully customizable printing container. 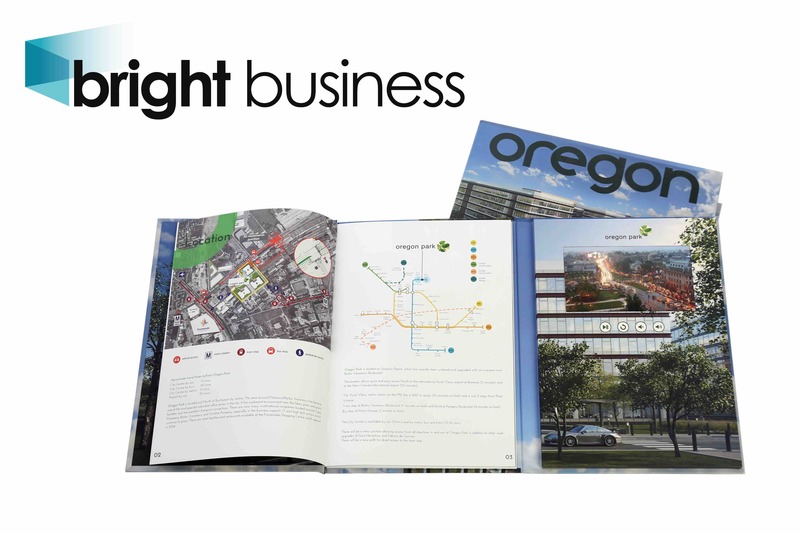 From simple business cards to high end brochures. 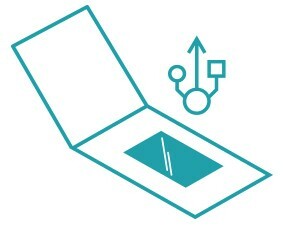 Single or multipage book featuring from 2,4 up to 10 inches video screen (touch and WiFi enable as available options). click here for more. A self explanatory demonstration box. 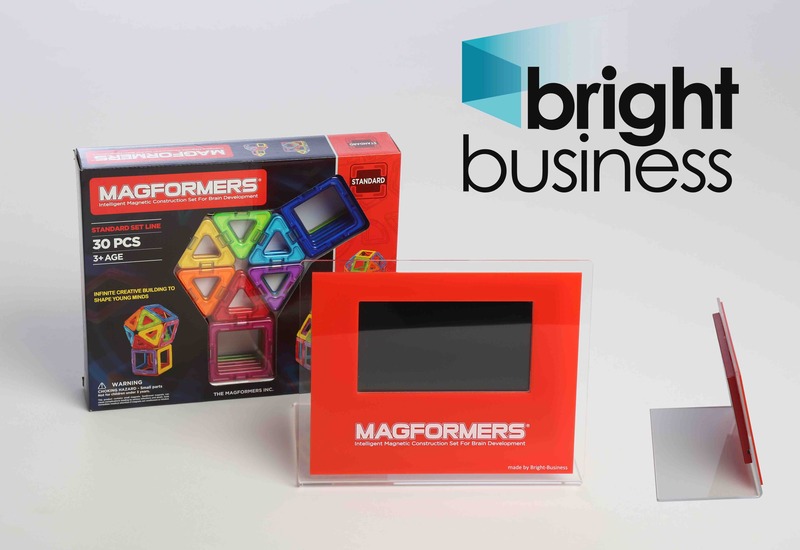 Just imagine the power of a demo box including a set of samples and a video screen that starts on opening. The perfect weapon for product understanding. click here for more. How to stand out from your competition? Surely with a presentation tool that only looks like you. No photo frame out of the box!! From the exact color set to the shape of the screen, everything is tailor made. click here for more.